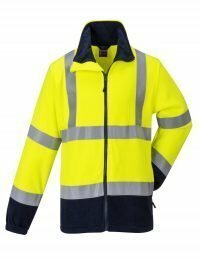 The flame retardant fleece is ideal if you work outdoors all year round. Our fleeces are highly innovative and can withstand heat and flame. Even after repeated washing the fleece’s protection properties will not diminish. Therefore the wearer needn’t worry about not being protected against the dangers posed by flame and static electricity. Our flame retardant fleeces are highly accommodative for pens and radios. They incorporate handy side pockets. 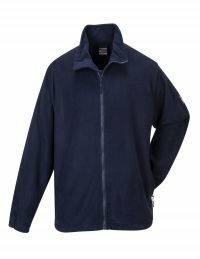 All our fleeces meet the EN standards. So you can rest assured. You will be safe within your working environment!